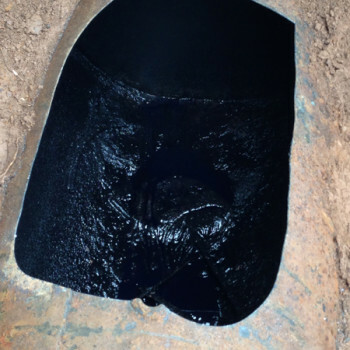 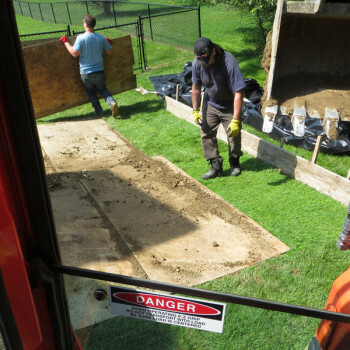 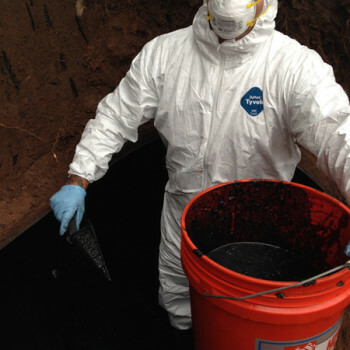 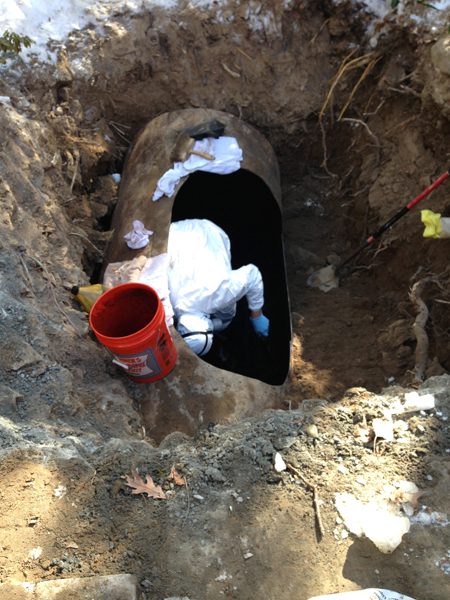 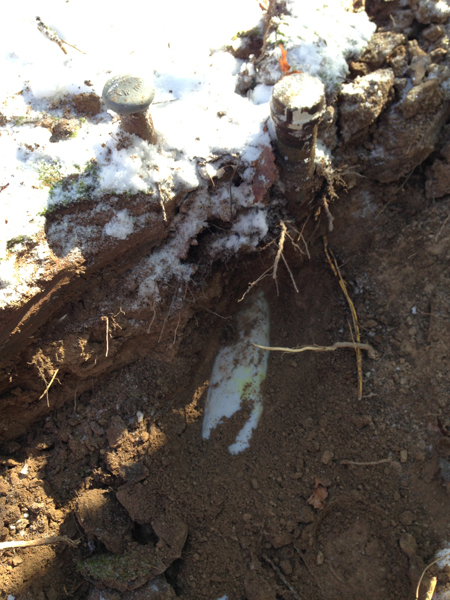 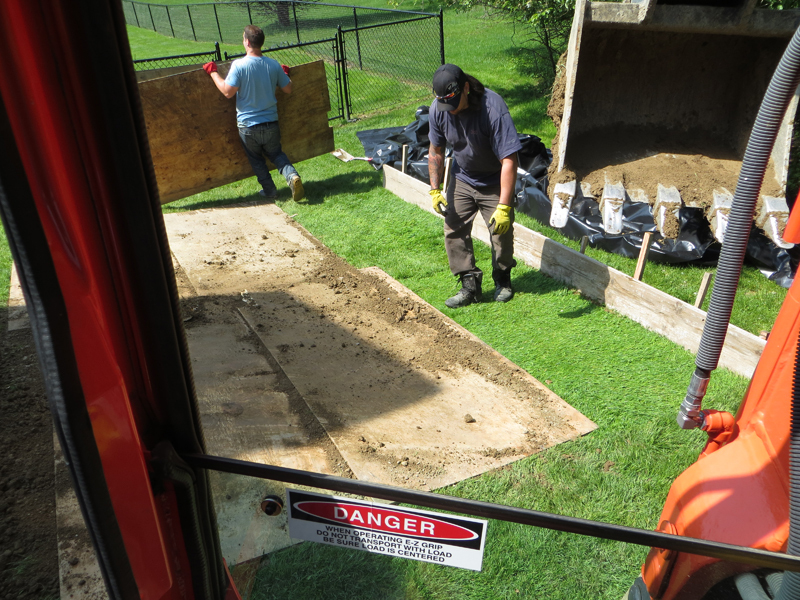 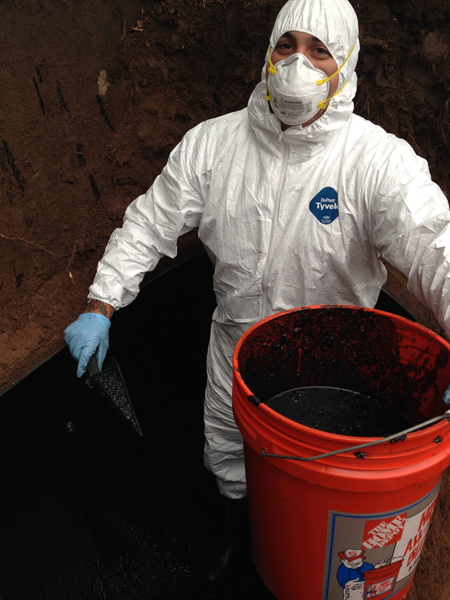 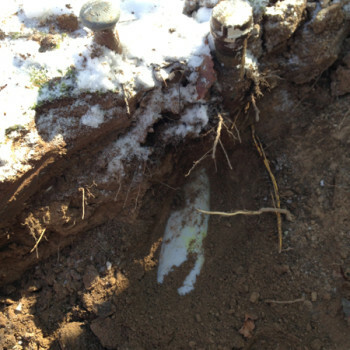 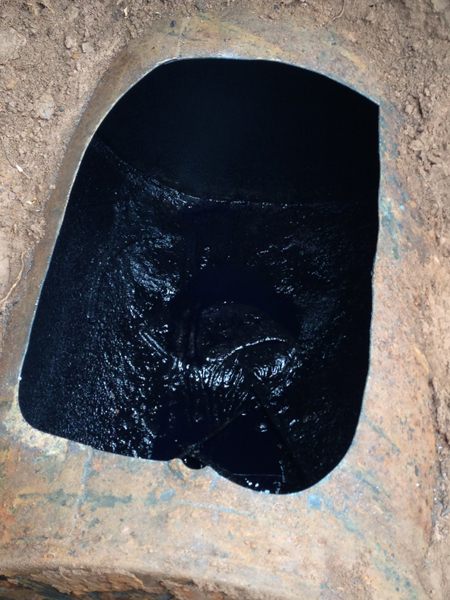 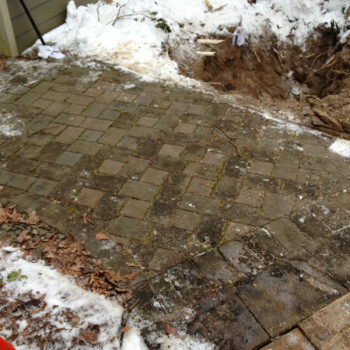 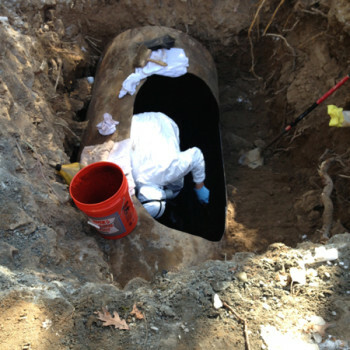 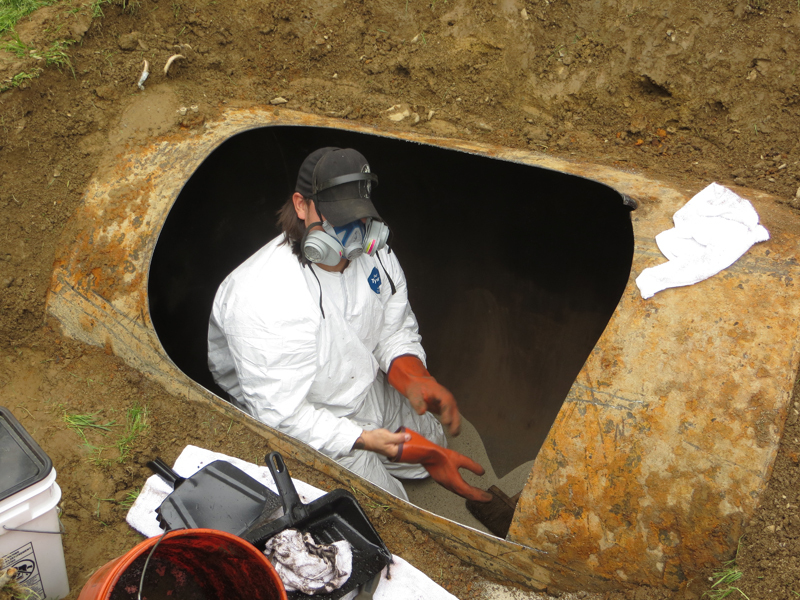 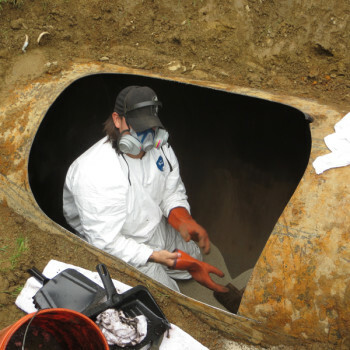 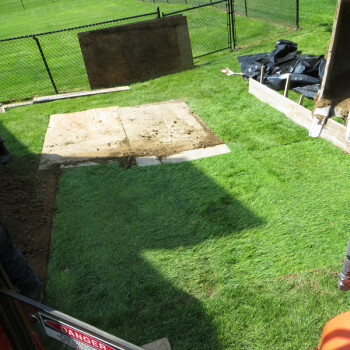 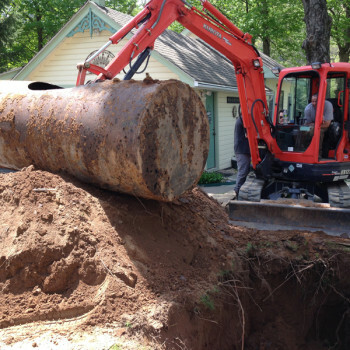 When an underground tank leaks, the cleanup can cost thousands of dollars. 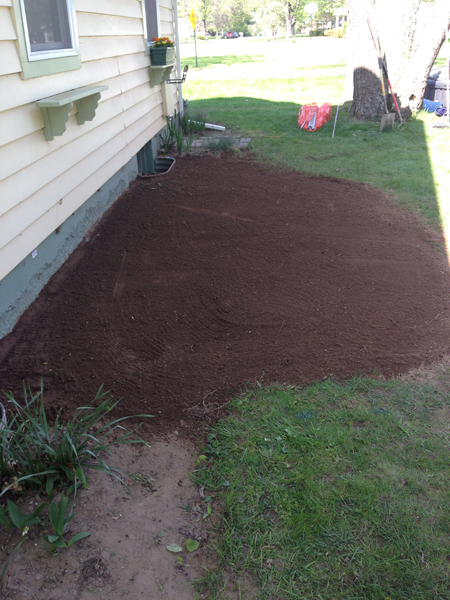 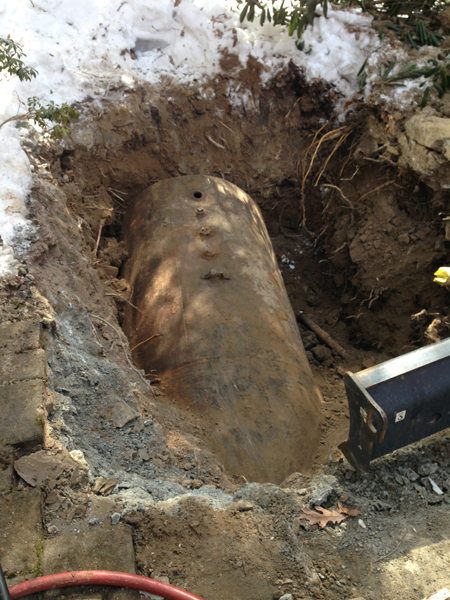 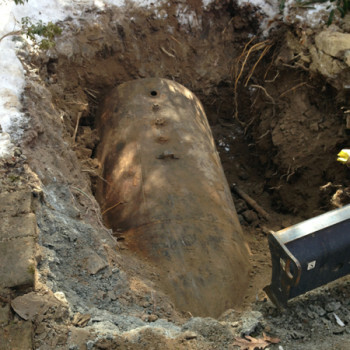 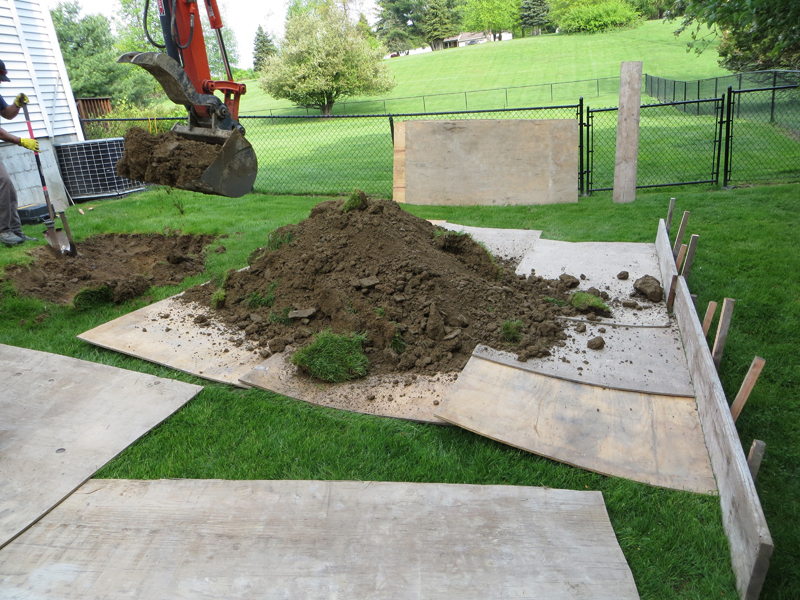 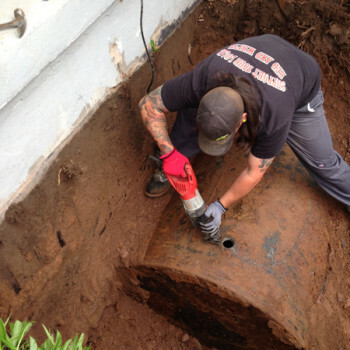 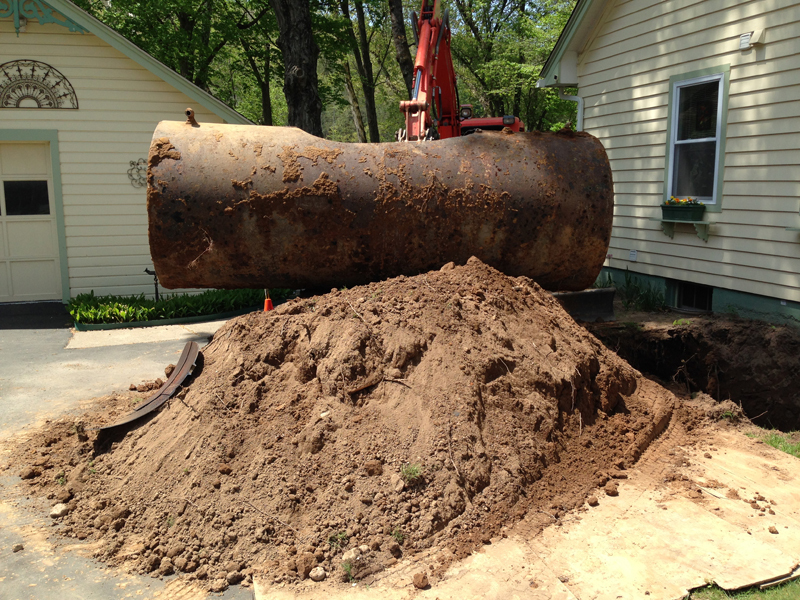 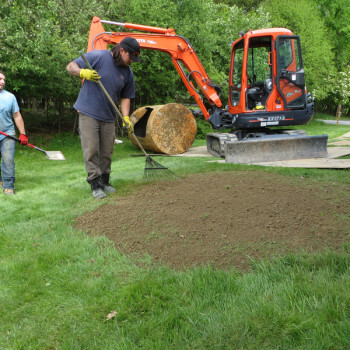 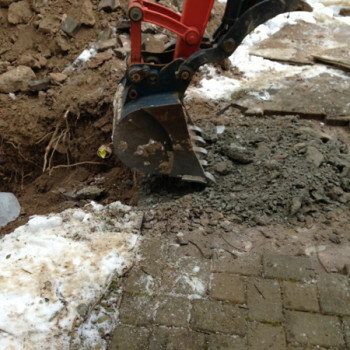 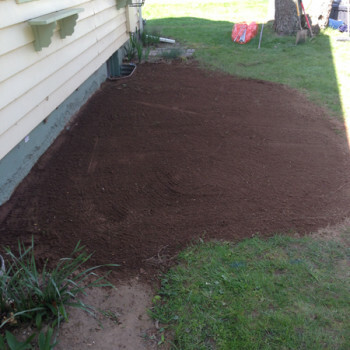 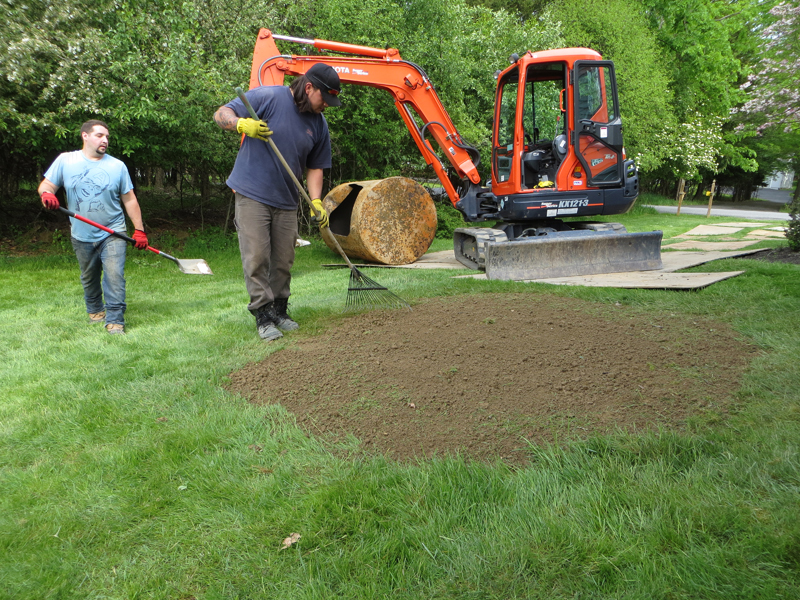 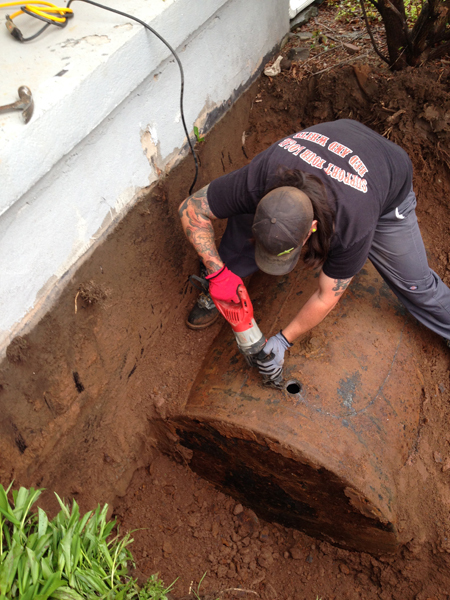 Remove your old or unused underground tank now to protect your property. 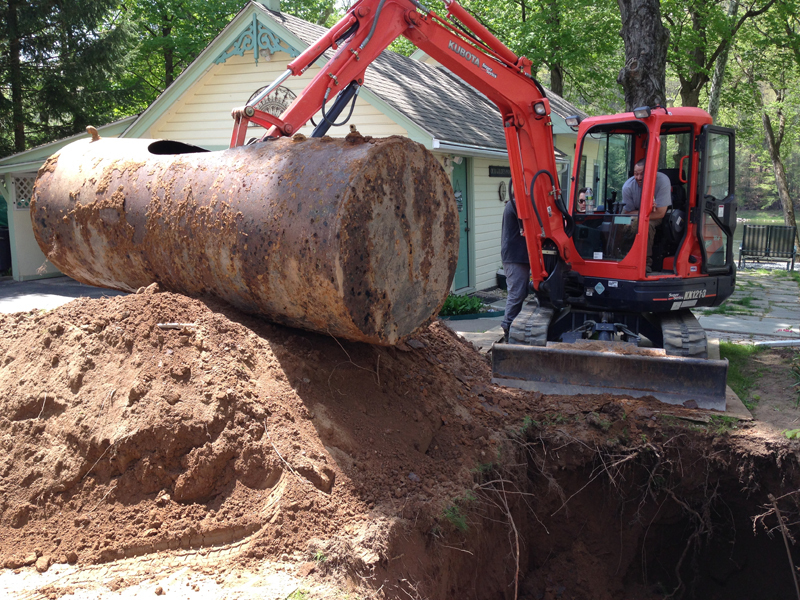 If you’re in the process of selling your home, removing the tank will add value to your property and make it more attractive to buyers. 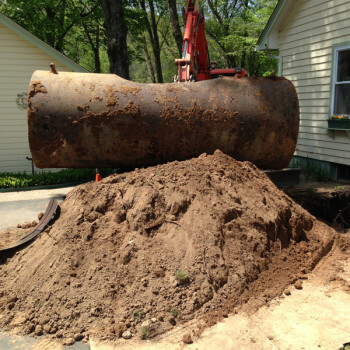 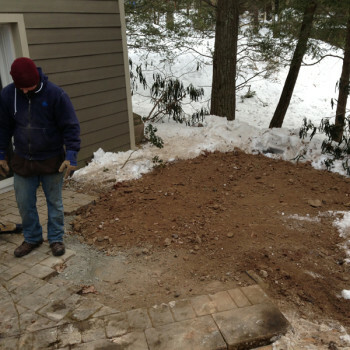 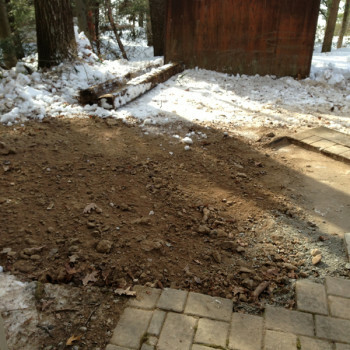 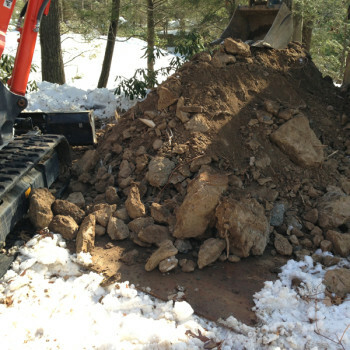 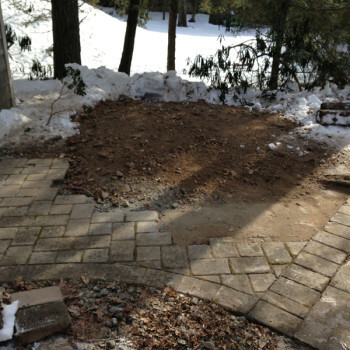 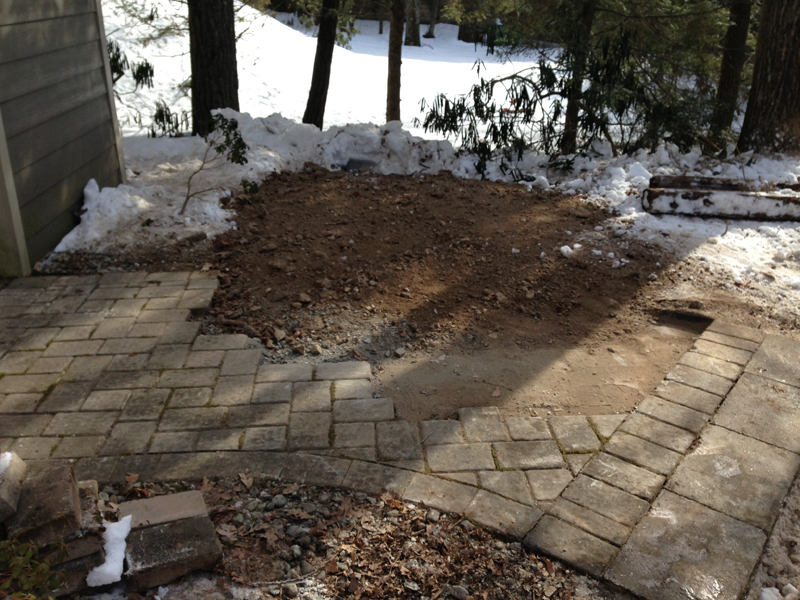 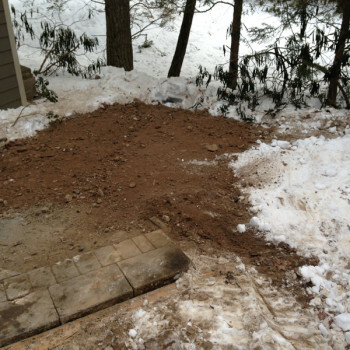 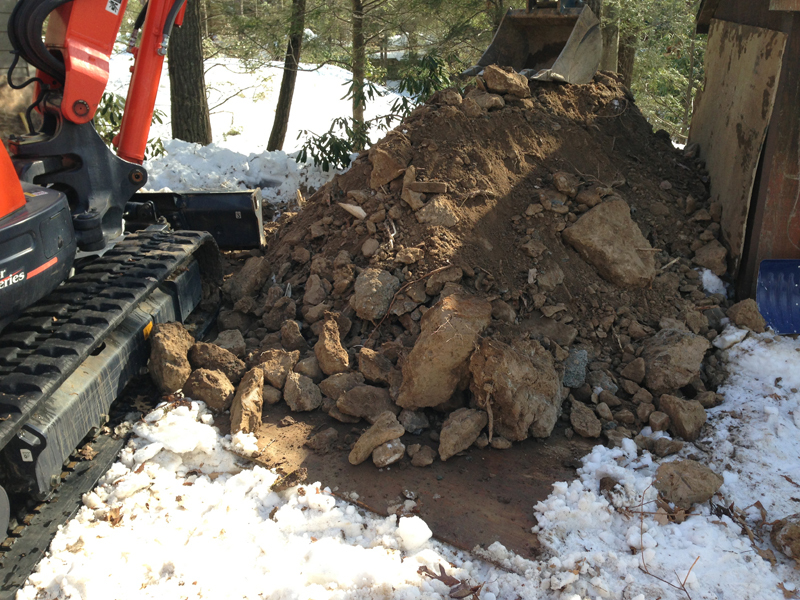 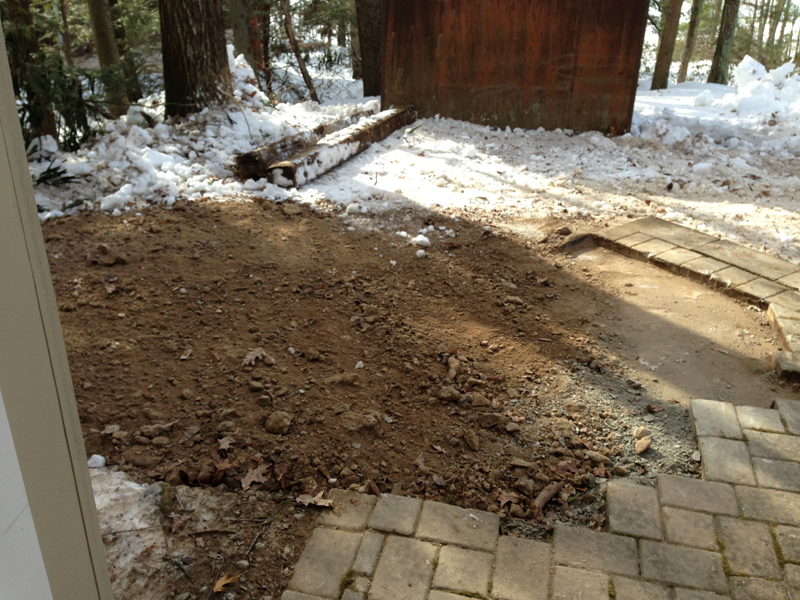 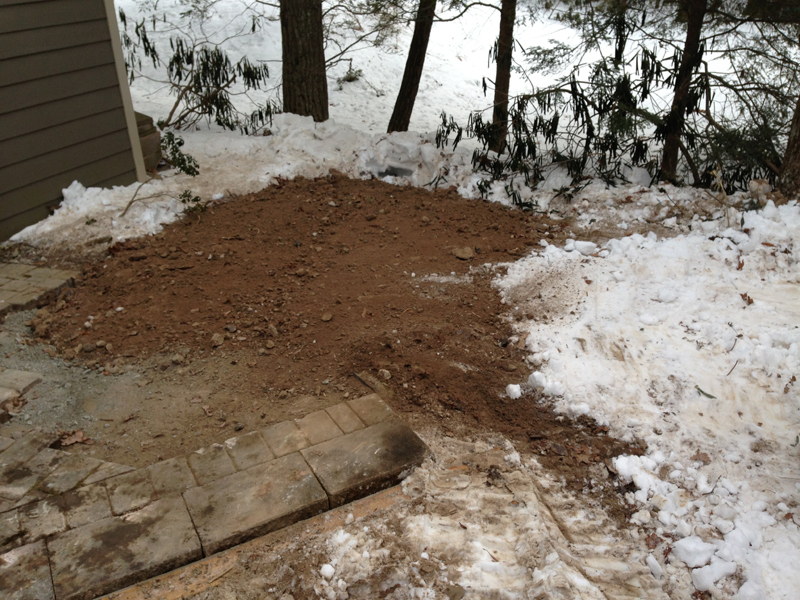 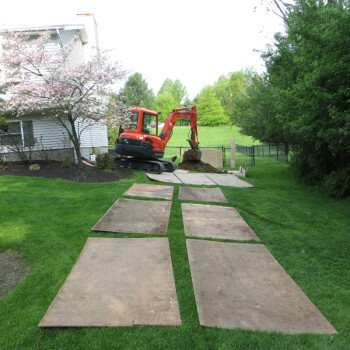 What’s involved in a tank removal project? 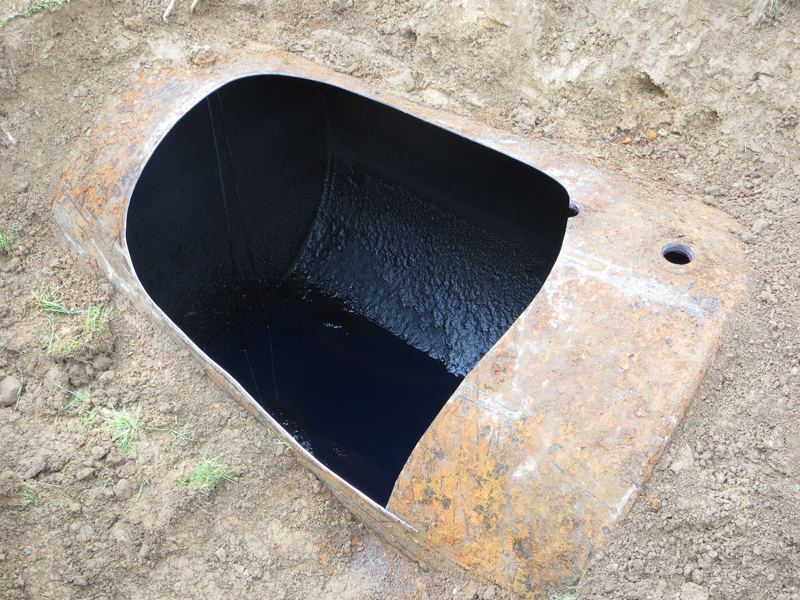 What’s involved in a tank abandonment project? 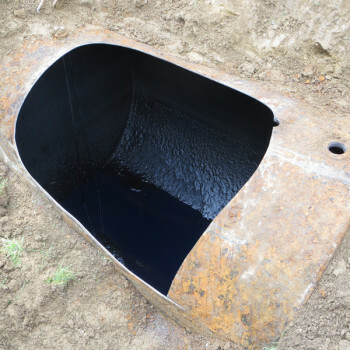 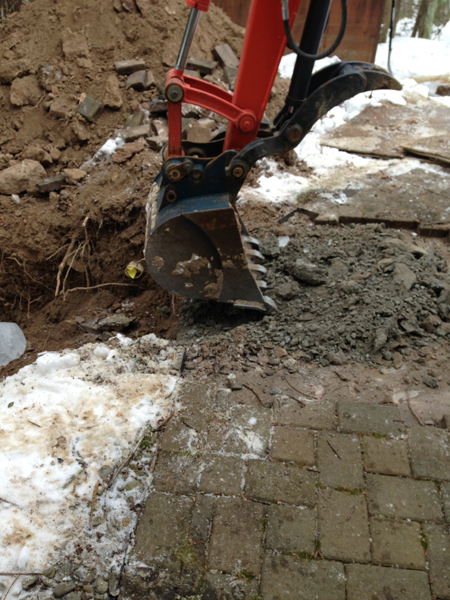 Tank Specialists Plus will call the “Dig Safe” 811 hotline in your area to make sure there are no hidden underground utility lines in the area. 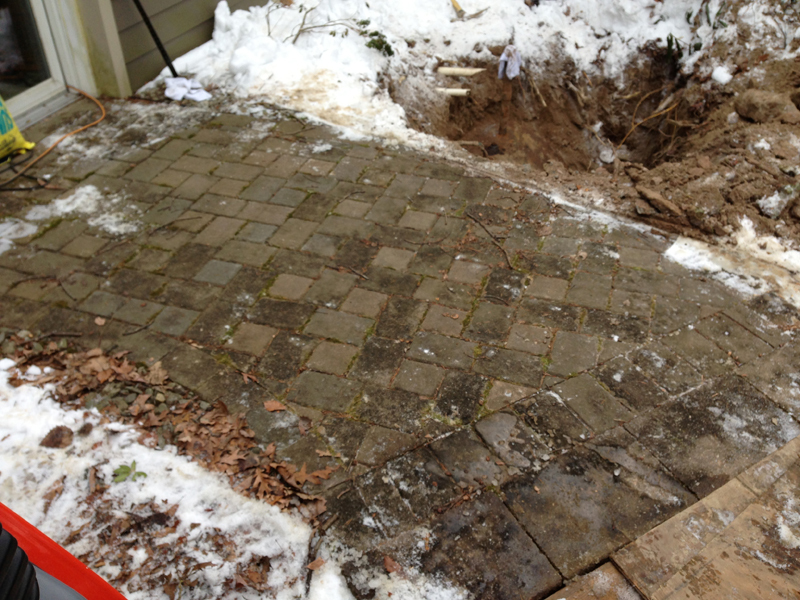 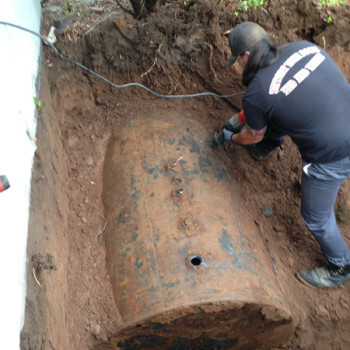 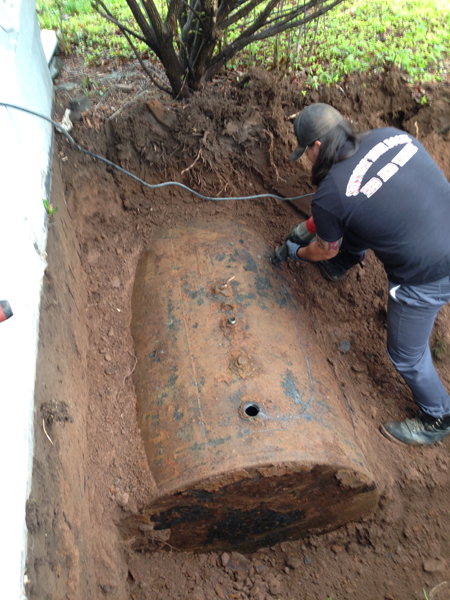 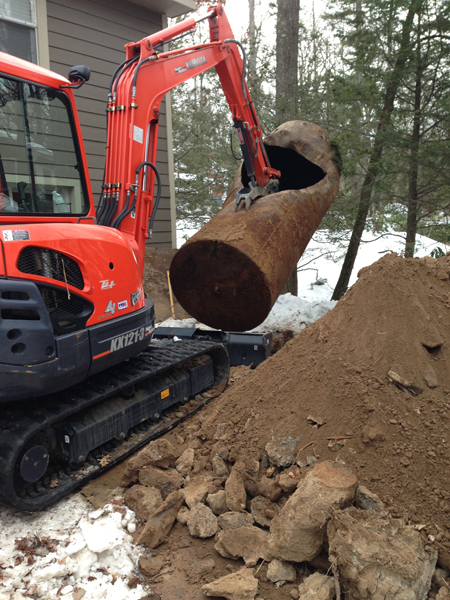 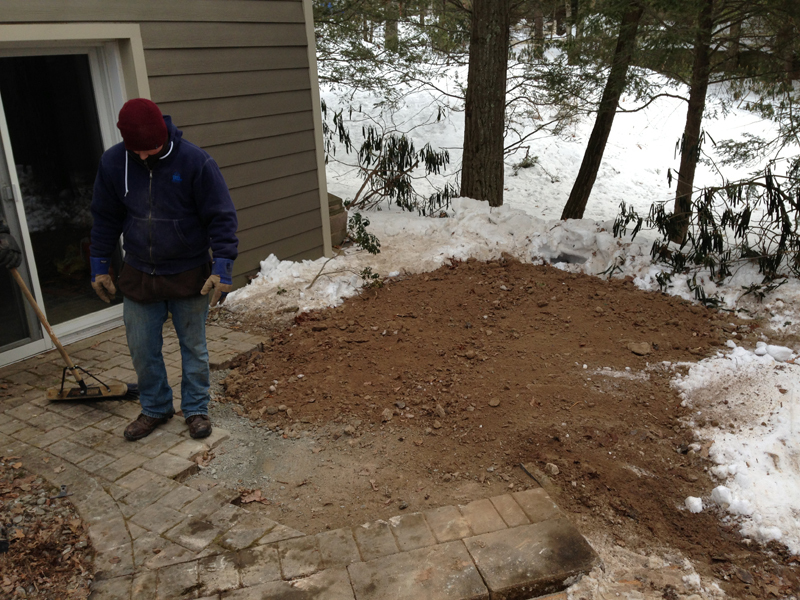 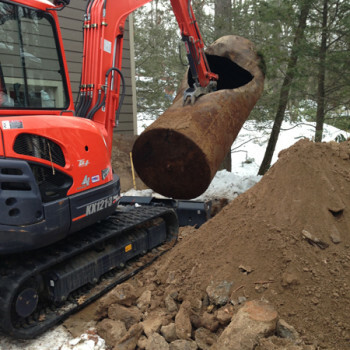 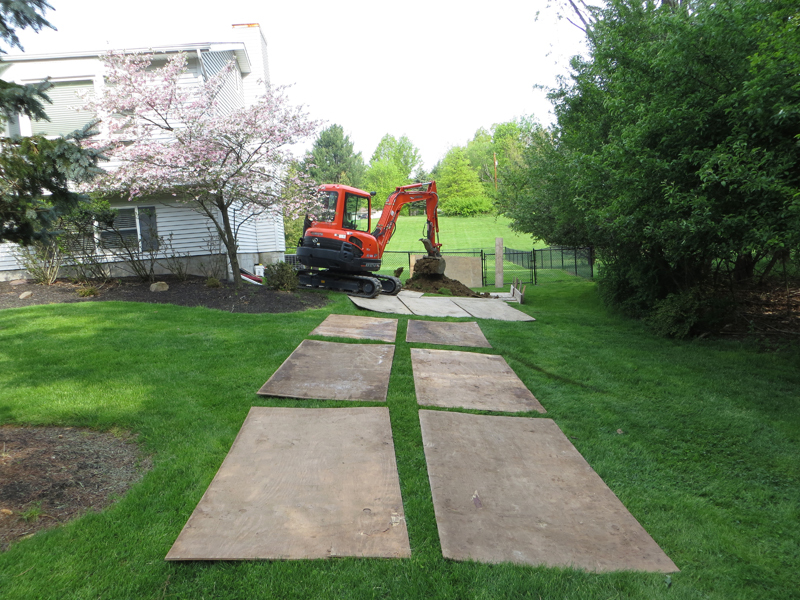 “I was in an urgent need to get the oil tanks removed from our house, so I decided to give this company a try. 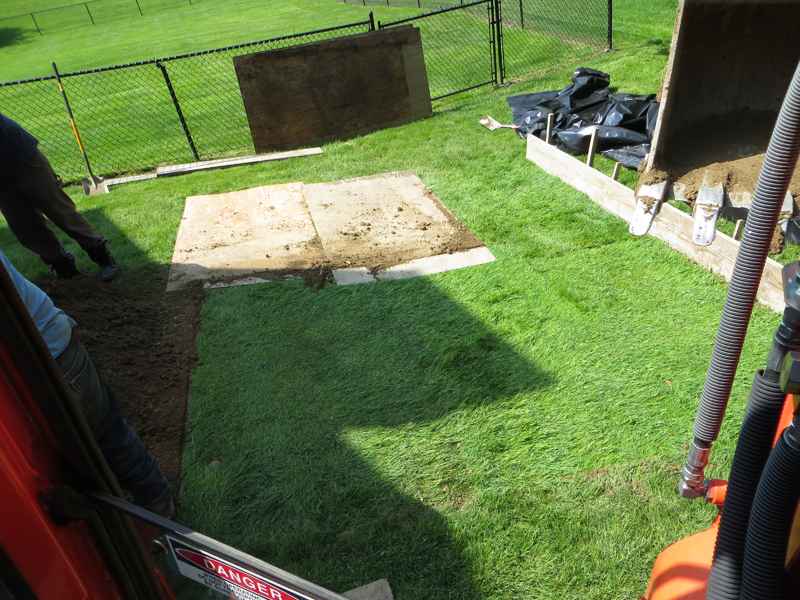 Boy, was I amazed at the fine work they did!